GalleryVault is an amazing app locker to hide photos, videos and any pictures that you do not want others to see. This giveaway offer has expired. Gallery Vault Pro - hide photos hide videos is now available on the regular basis. GalleryVault is an amazing app locker to hide photos, hide videos and any pictures that you do not want others to see. - Support hiding files in SD card and moving your encrypted files to SD card to save your device storage, including Android 4.4(KitKat), 5.0(Lollipop), 6.0(Marshmallow) and 7.0(Nougat)+. 1. How to change password ? 2. I forgot password, how to find it ? 4. 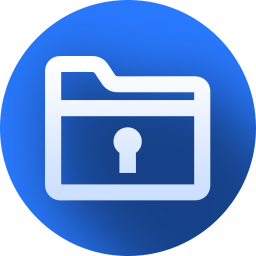 Are my hidden files stored online?